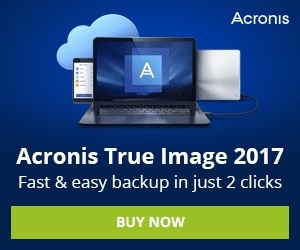 In this list we will review the best Windows server backup in 2015 based on easy to use, file level, image/disaster recovery, local and online , lighter memory requirements, Faster operation and fast file restore. 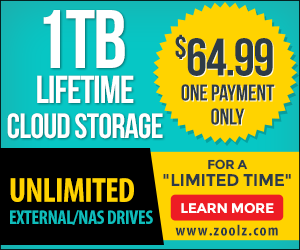 We found these 5 server backup solutions are among other competitors, Prices vary, and these solutions have different way to protect your date and it will be depended upon how you want to back up your data and what kind of data you have, We hope these will help you make right decisions and to find the antivirus best suited for you, Save yourself some time and check this list out. 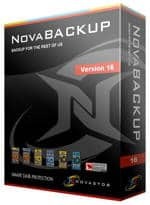 NovaBACKUP Server v16.5 is a top performer Windows Server backup, it is easy to install and easy to use on Windows Server 2015, In this new version NovaStor has improved the backup speed and support for multiple/flexible local and online storage destinations so you can backup to an external drive location and you will get 2GB FREE online storage, also this backup server support Incremental backup and it supports the file version to choose which file you want to keep or move which we find it a very good way to save space. 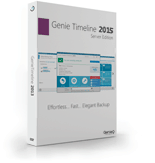 Genie Timeline Server continuous data protection (CDP) to backup your server files, Genie Timeline our best choice for automatic and incremental backup and with simple and easy install and configuration steps, moreover with Genie timeline each backup is a fully recoverable, point- in-time “recovery point”. When you need to recover, you point and click on the recovery point you need to recover and that’s it. Genie Timeline offers a smart phone and tablet apps to monitor your backup any time and anywhere . Symantec Backup Exec is full and powerful backup software for Windows server, and its a well-known product to backup your network and (client/workstation) and integrated product that protects virtual and physical environments, with simple easy to use backup and disaster recovery. Powered by Symantec V-Ray technology, Also it offers a solution to backup Exchange, SQL Server or SQL Express, With Backup Exec 2015 you can restore entire servers, critical Microsoft applications, and VMware or Microsoft Hyper-V virtual environments to dramatically minimize business downtime.